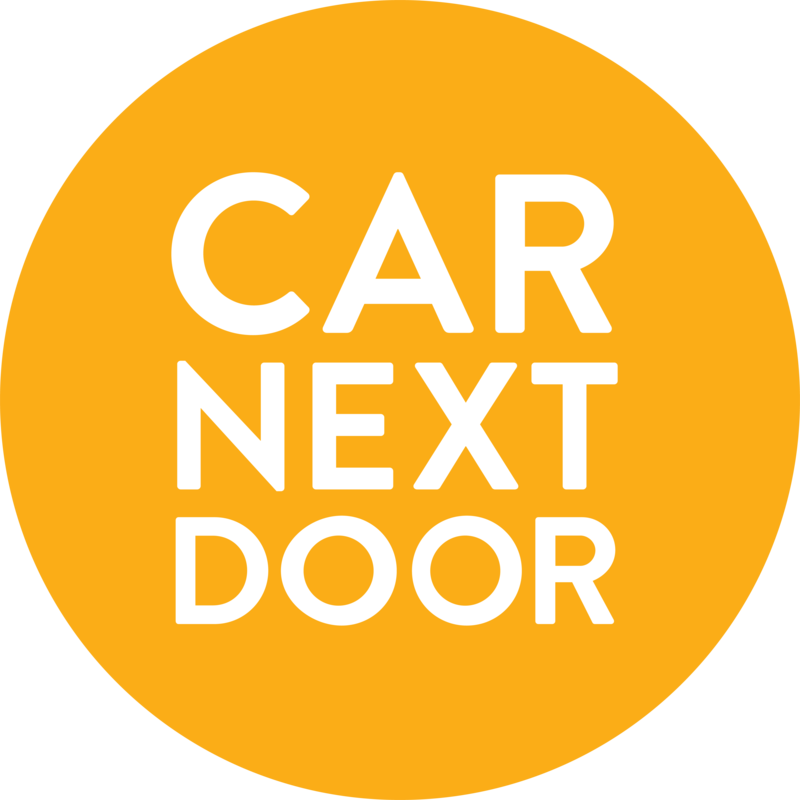 Car Next Door operates on a system of instant bookings, so your trip is instantly confirmed when you make it - you don't need to wait for the Owner to confirm. If an owner asks you to cancel a trip you've booked on their car, contact us so that we can make sure the trip is cancelled with no charges to you. We will try to help you find another car for your trip. Will my deposit and the amount I pre-paid be returned? When you booked the trip, you would have paid for the time and Damage Cover Liability (DCL) reduction fees upfront. When we cancel the trip, this amount (and your $150 deposit if it's your first trip with Car Next Door) will be refunded to your Car Next Door account. You can leave it there to use towards the cost of another car or a future trip, or withdraw it back to your card.